Proudly been New Zealand's number 1 Hindi Radio Station. Featuring Multi Lingual Religious Music in the morning, News & community Messages, Drive time music play, Talk back shows, Birthday Announcements, Interviews, Favourite music plays and much more.Radio Tarana is essentially a music station featuring a range of popular Hindi songs from the 50''s to present era. This includes film songs and music as well as recordings of popular artists and latest remixes. Radio Tarana 1386 AM is New Zealand''s only fully-fledged Asia Pacific Commercial Radio Station catering for the Indian communities. 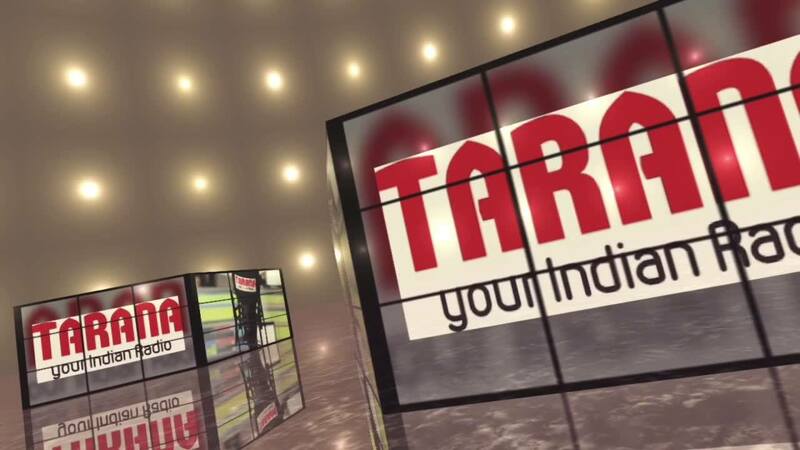 Radio Tarana aimed primarily at New Zealand''s Indian Community provides the Hindi language service on 1386AM. It has listenership of around 80,000+ in the greater Auckland area. 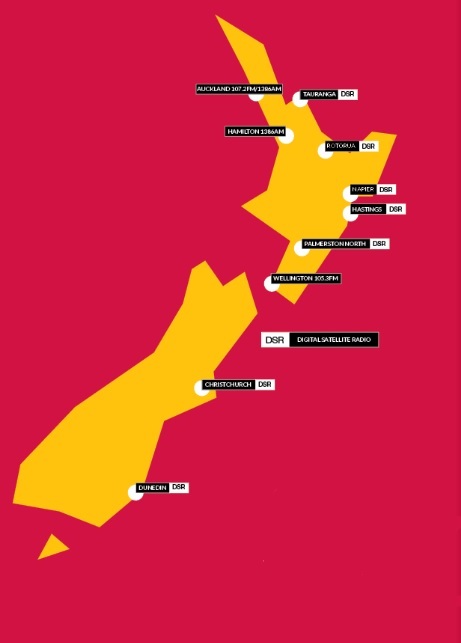 Our listenership is also reaching as far as Hamilton, Wellington, Christchurch and other cities & towns of New Zealand. Radio Tarana''s Programmes include substantial local contents specialised contributors dealing with wide range of cultural issues. 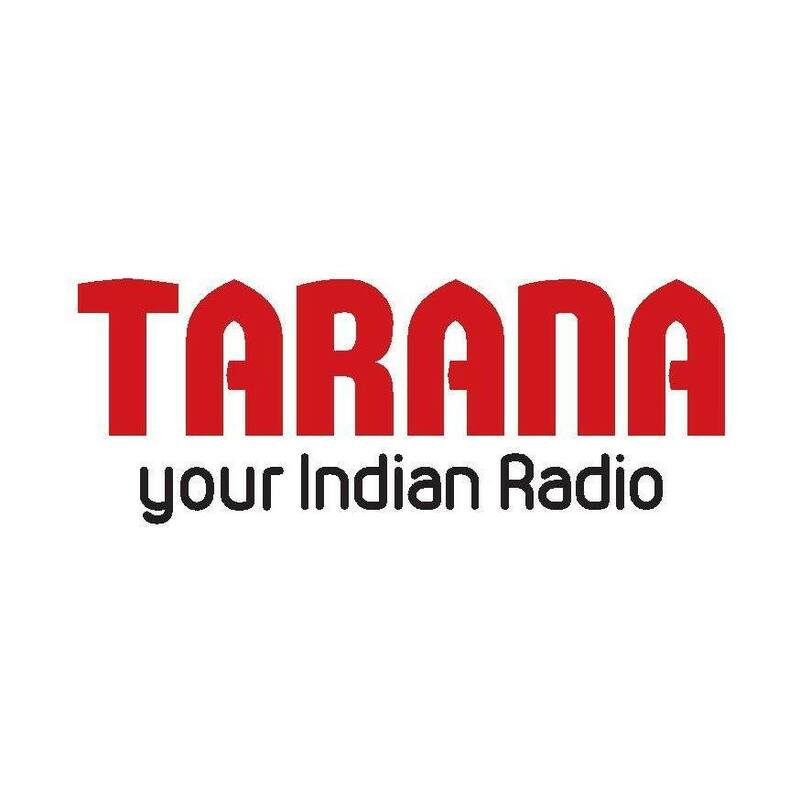 Radio Tarana features regular news and sports bulletins, interviews and discussions on issues of concern and interest of the Indian community. Radio Tarana supports community activities by providing publicity for such events free of charge. We update the community on events and information on cultural festivals, deaths and birthdays etc. Radio Tarana provides opportunities to local businesses to market their products to a specialized niche market by advertising on air. Radio Tarana provides an avenue for up and coming artists to enter the entertainment industry.